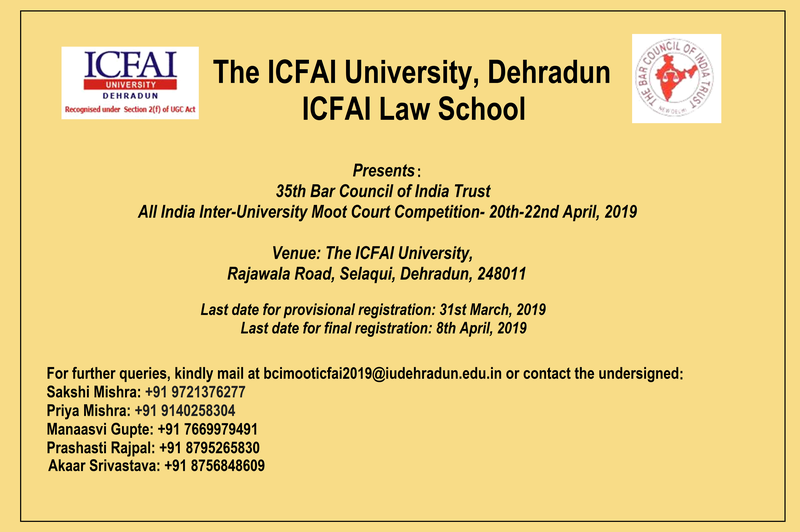 The 35th Bar Council of India All India Inter-University Moot Court Competition-2019 is going to be organized by the ICFAI Law School, The ICFAI University, Dehradun from 20th-22nd of April, 2019. The participants can make the payment either through Demand Draft or through online transfer, NEFT/RTGS. The last date for registration for the Moot Court Competition is March 31st 2019. Scanned copy of the DD may be sent along with the filled in registration, accommodation and travel form to bcimooticfai2019[at]iudehradun.edu.in on or before April 8th2019. Note: The moot court problems and the propositions will be released by the Bar Council of India soon. 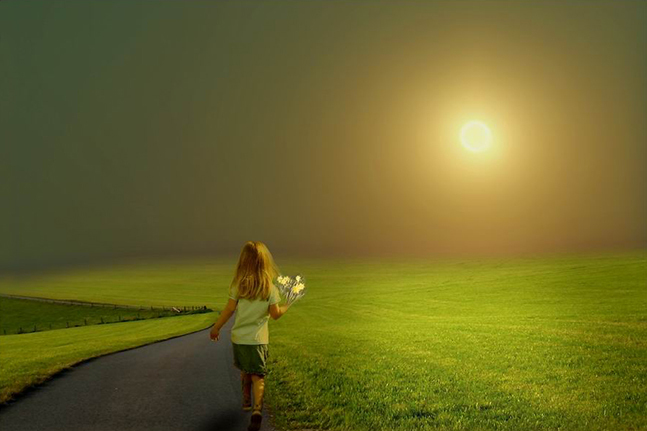 Click here for the brochure and for full details, click here. Moot proposition for this moot?